Video footage courtesy of Geek & Sundry. “Critical Role Highlights” is unofficial and not affiliated with Geek And Sundry or Critical Role. 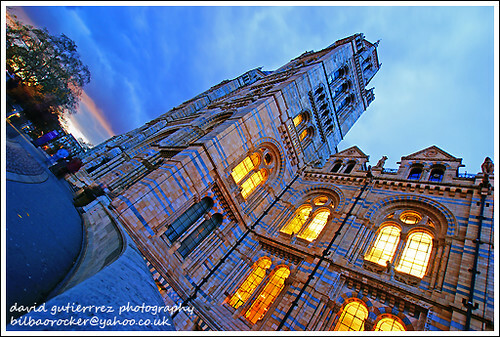 The Natural History Museum is one of three large museums on Exhibition Road, South Kensington, London, England (the others are the Science Museum, and the Victoria and Albert Museum). Its main frontage is on Cromwell Road. The museum is an exempt charity, and a non-departmental public body sponsored by the Department for Culture, Media and Sport. Unboxing my Wrestlemania 30 travel package. Sorry, I was crazy excited to open this thing.